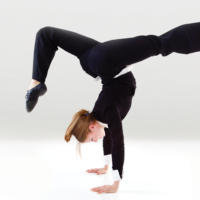 How do you compete with a 1,000 pound Gorilla in your industry? You market smarter. 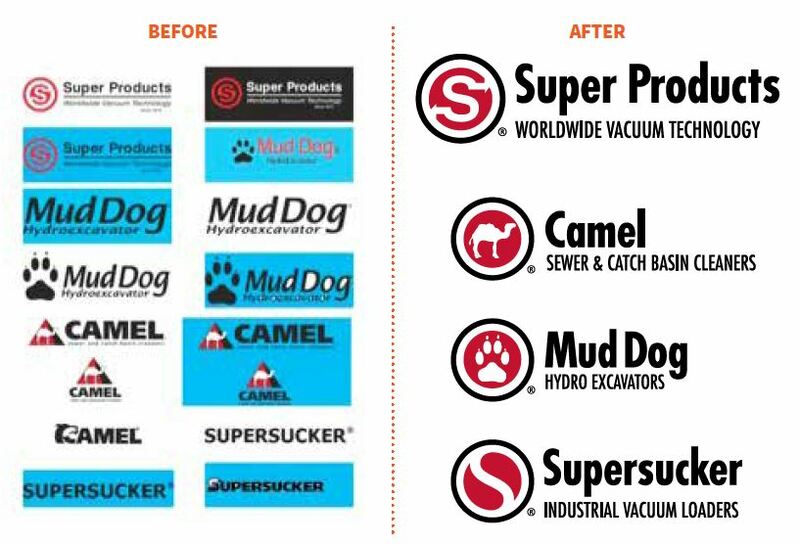 That’s what a rebranding initiative did for the up and comer sewer, excavator and vacuum truck manufacturer, Super Products. Marketing for this engineering-focused manufacturer of industrial vacuum products had been sporadic or nonexistent. While the company’s products enjoy a good reputation in the market, its new parent company saw an untapped opportunity and turned to Responsory for help supporting its growth goals. Responsory conducted an in-depth marketing audit that included primary and secondary research including a thorough review of the marketplace and competition. We examined Super Products’ and its competitors’ advertising, public relations, web presence, literature and trade show involvement and made specific recommendations for improvements. a coordinated family of print ads (with measurement mechanisms), advertising placement recommendations for maximum impact, testimonial program, case study and news release initiatives, trade show display upgrade, direct mail, product demonstration video, literature and website redesigns, distributor communications and a customer referral program. RESULTS: Our new marketing plan approved by parent company. 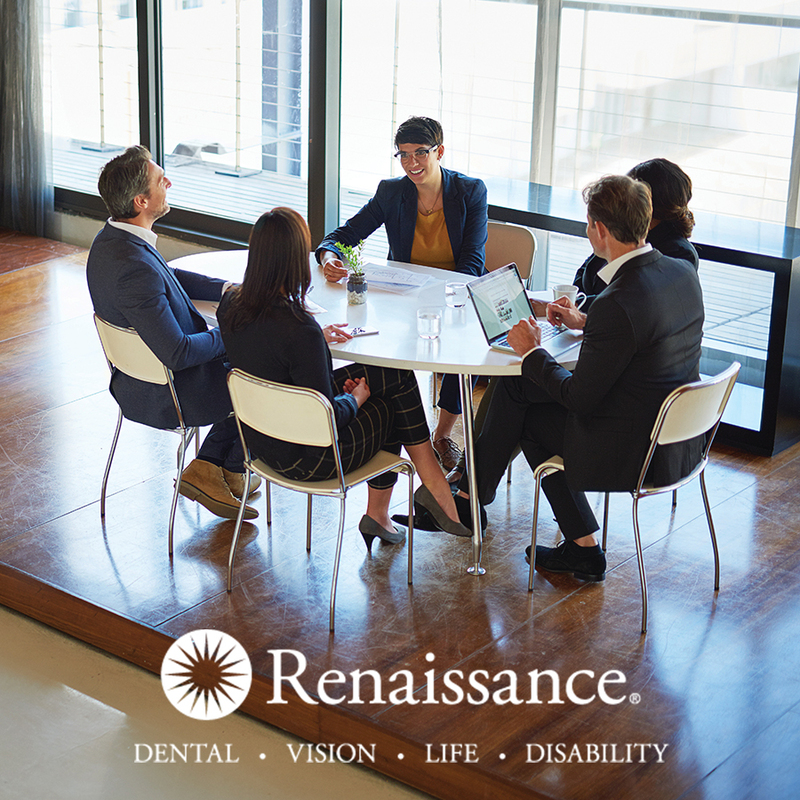 Responsory’s brand strategy created a consistent, professional image for the company. And, within the first week of the ad campaign launch, a new customer cited the ads as the key reason for his interest in the company’s products, leading to subsequent sales. After the first ad placement hit, a resulting new customer order paid for the entire advertising campaign. As for that Gorilla, they began to imitate the unique direction of these ads. Pure flattery. Take a closer look at Responsory’s Branding Services.